The Rossmann fold is one of the most commonly observed structural domains in proteins. The fold is composed of consecutive alternating β-strands and α-helices that form a layer of β-sheet with one (or two) layer(s) of α-helices. Here, we will discuss the Rossmann fold starting from its discovery 55 years ago, then overview entries of the fold in the major protein classification databases, SCOP and CATH, as well as the number of the occurrences of the fold in genomes. 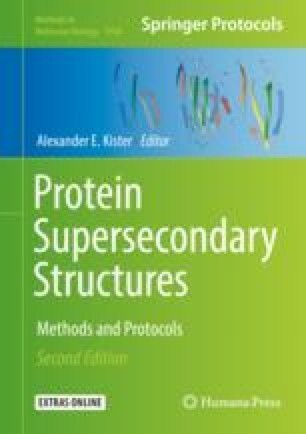 We also discuss the Rossmann fold as an interesting target of protein engineering as the site-directed mutagenesis of the fold can alter the ligand-binding specificity of the structure. The authors are thankful for Lyman Monroe for proofreading the manuscript. This work was partly supported by the National Institute of General Medical Sciences of the NIH (R01GM123055) and the National Science Foundation (DMS1614777, CMMI1825941).